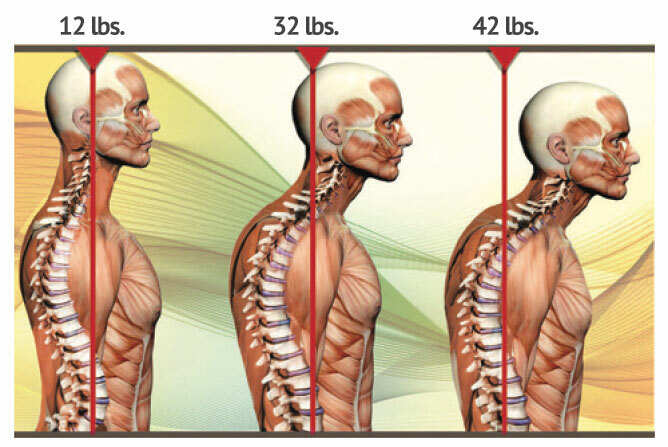 AtlasPROfilax® is a safe one time vibropressure treatment that focuses on the short muscles of the neck that allow the atlas to move itself into it’s natural position without cracking or manipulation. The atlas is the first cervical vertebra which carries the skull. It’s influence on the CNS and brainstem function affect every aspect of human function. A malrotation of the atlas (which 99% of people have) leads to continuous pressure on arteries, blood vessels, cranial nerves, and spinal cord causing serious pain and discomfort. Also, the adverse changes in posture can lead to disc degeneration, bulging, herniation, scoliosis, balance issues, leg length differences, and problems with the hips, knees, and feet. It also hinders blood, oxygen, and energy flow and interrupts neurotransmission. When the atlas is in place, it stimulates the body’s own healing response. AtlasPROfilax, the path to good health. AtlasProfilax was developed in Switzerland in 1995 by Rene C. Schumperli and over two million people in Europe are already enjoying the benefits of this simple, safe, and effective one time treatment and does not pose any health risk. I am a Registered Nurse with a Baccalaureate degree and a satisfied patient of AtlasProfilax. I have witnessed everything from miracles to improvements in quality of life. I am happy and proud to be a part of a revolutionary, safe, easy, and effective treatment to correct a malrotated atlas. To schedule consultation, fill out form or call 888-822-8678.